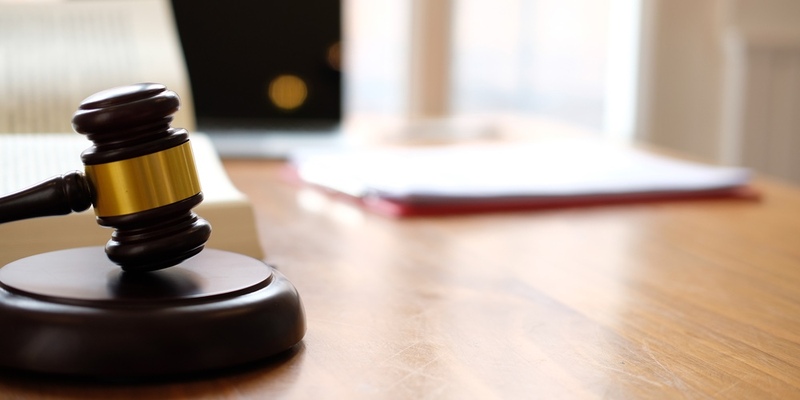 The Federal Housing Finance Agency (FHFA) won’t defend the constitutionality of its structure, according to a brief filed this week in the U.S. Court of Appeals for the Fifth Circuit. A three-judge panel for the Fifth Circuit last year determined that the agency “is unconstitutionally structured and violates the separation of powers.” However, the full court is now rehearing the case. On Monday, the Supreme Court declined to hear a lawsuit challenging the structure of the Bureau of Consumer Financial Protection, which is also under a single director, only removable for cause. Last year, the U.S. Court of Appeals for the D.C. Circuit sitting en banc upheld the bureau’s constitutionality in another case brought by PHH Corp. However, there continues to be challenges in other courts: the Fifth Circuit is tentatively scheduled to hear oral arguments March 11 for a challenge to the bureau’s constitutionality brought by defendants accused by the bureau in 2016 of engaging in unfair payday lending conduct, and a federal judge in New York – months after the D.C. Circuit’s decision – ruled the bureau’s structure unconstitutional.